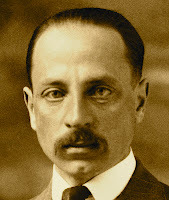 "I, 12" ["I believe in all that has never been spoken"] by Rainer Maria Rilke. Text as published in Rilke’s Book of Hours: Love Poems to God, translated from the original German by Anita Barrows and Joanna Macy. Reprinted with permission of the editors. Read the German text on page 65 of this online source.